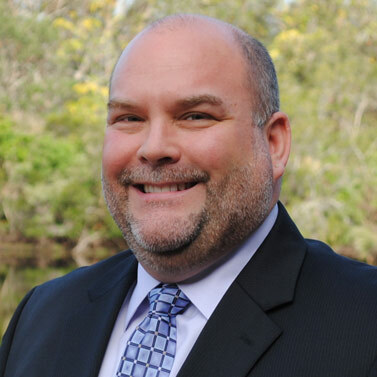 Jason Vida is an Addiction Counselor with Recovery Keys addiction treatment and recovery program with offices in St. Augustine and Jacksonville, FL. He has been volunteering in the recovery community for over 10 years while maintaining a clean lifestyle for 13 years. Prior to joining the Recovery Keys addiction treatment program as an addiction counselor, Jason was an education specialist and communication manager for one of the largest exclusive general agencies for health carriers in the mid-west. He has been in recovery for 13 years through his active involvement with the self-help community and remains committed to helping people who continue to suffer from the disease of addiction. Jason earned a Bachelor of Arts degree in Communication from The University of Toledo. His background and experience with health plans provides an added and important knowledge base to his work with Recovery Keys. Our Addiction Experts Are Ready to Help You Find a Clean and Sober Life. 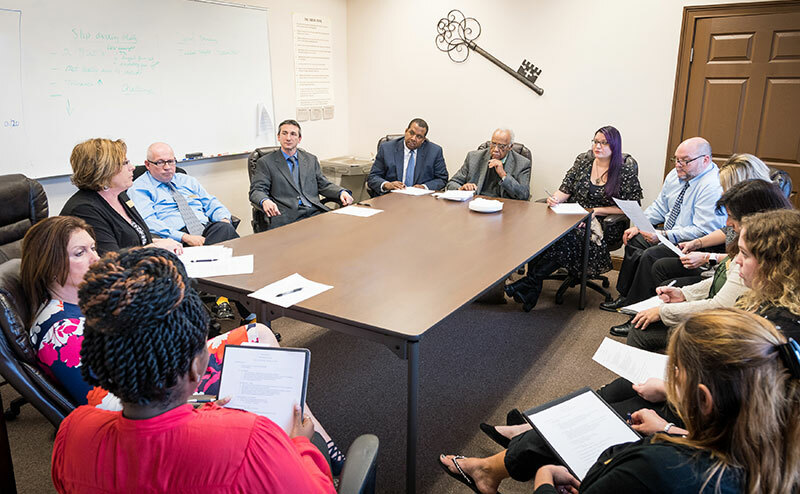 Jason Vida and the staff at Recovery Keys are helping those struggling with drugs, alcohol and pain medications as well as co-occurring disorders overcome their addiction and begin a life clean and sober. The Recovery Keys team of addiction evaluation, treatment and recovery specialists are standing by ready to help. Contact us now to schedule a confidential evaluation at one of our conveniently located St. Augustine or Jacksonville offices.